School Music Performance Awards, for Guitar, Bass, Keyboard and Drums. 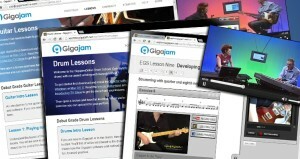 The University of West London/London College of Music Examinations in partnership with Gigajam have created the School Music Performance Qualifications for guitar, bass, keyboard and drums. These new and innovative qualifications, regulated by Ofqual at Entry level and Levels 1& 2, have been created in direct response to the government’s National Plan for Music and are designed to enable more students, at school and at home, to learn to play a musical instrument and receive recognition for their progress. A launch event will take place on the 31st January. Sara Raybould, Head of London College of Music and Professor John Howard, Director London College of Music Examinations will introduce and host the event. Interactive presentations will be provided by Bob Chapman, Head of Music Maidstone Grammar School for Girls and Brian Greene, Director of Gigajam. There will be an opportunity for questions, as well as networking with refreshments. 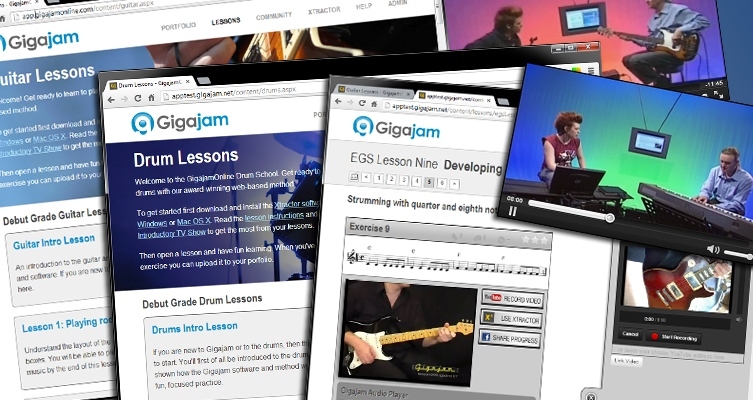 Please feel free to join us to find out about these new qualifications, how they work, how Gigajam is being used and how they will increase access to new ways of studying and gaining accreditation in popular music performance.